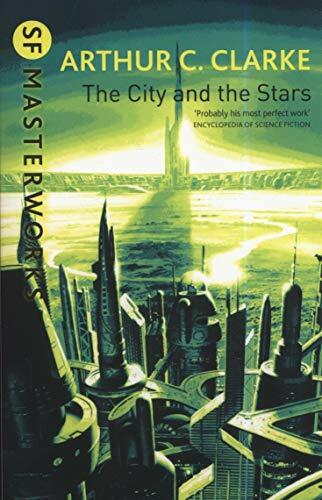 In my ongoing quest to find the origin of the “boy wonder” sub-genre of Science Fiction, this remarkable work by Clarke elevates the genre to a whole new level. As I was reading it I was consistently asking myself, “Can this book really be this good?” In short, it is amazing. One of my new favorites for sure.